Bath time is bonding time between mommy and baby. To make bath time more enjoyable, mommies should use products that truly care for their baby’s delicate skin, like Avon Baby Shampoo. Avon Baby Shampoo has a mild easy-rinse, tear-free formula that gently cleanses, leaving your baby’s hair soft, shiny and sweet-smelling without drying your baby’s delicate scalp. Avon Baby Shampoo is also free of dyes and parabens, which means it’s suitable for sensitive skin and it’s great for everyday use. It is dermatologist-, ophthalmologist- and allergy- tested, too, plus it comes in an ergonomic, mom-friendly package for easy single-handed use. 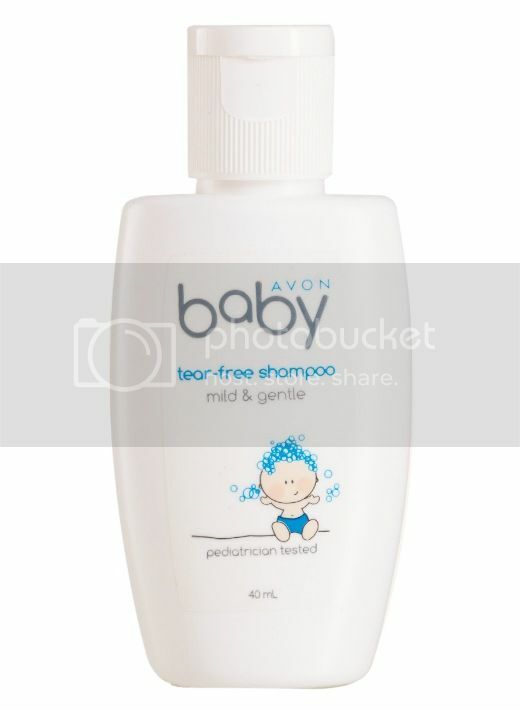 A 200ml bottle of Avon Baby Shampoo costs Php240.00, and it’s available through Avon representatives nationwide. You can call the Avon Customer Hotline 8642900 or log on to www.avon.com.ph to find out how you can get in touch with an Avon Lady. You can also visit www.myavonbaby.com and www.avon.com.ph for more details on Avon’s baby care line. This entry was posted in Avon Baby, Avon Baby Shampoo. Bookmark the permalink.